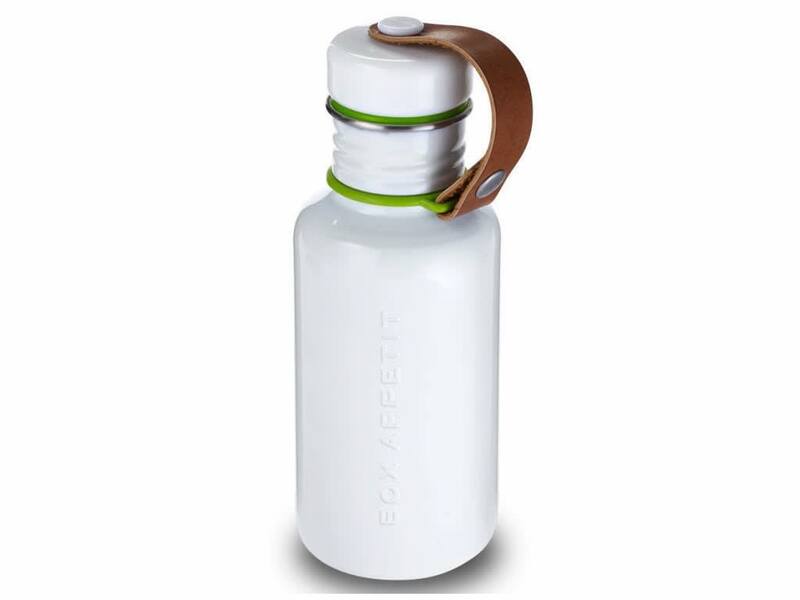 This no-nonsense high quality stainless steel bottle has a utilitarian feel and will last you a lifetime. Not microwave or dishwasher safe. Size: Length 7cm, Width 7cm, Height 20cm; Length 2.75", Width 2.75", Height 7.9"